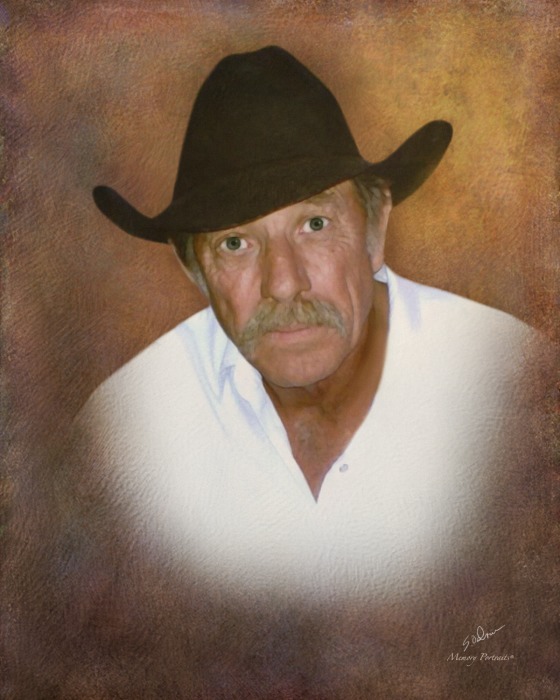 Obituary for David Maddox | Rushing-Estes-Knowles Mortuary, Inc.
David Lee Maddox of Uvalde passed away on March 21, 2019 at his residence at the age of 71. He was born on November 23, 1947 in Uvalde to Fannie Elizabeth (Tate) and Paul William Maddox. He is survived by three sons, Paul "Trey" Maddox and Jame Maddox and wife, Tialisa all of San Angelo; and Jason Todd Maddox of Tull, AR; four daughters, Catherine Anne Turner and husband, Roy of Benton, AR; Brandi Pichardo and husband, Paul of Leakey; Carla Leann Sheedy of San Antonio; and Jessi Nicole Maddox and companion, Kenneth Shellhouse of Uvalde; two brothers, Paul "Gene" Maddox and wife, Georgia May of Frisco, TX, and Robert "Rusty" Maddox and wife, Tommi Jean of Uvalde; sister, Donna Kay Maddox-Davenport of Uvalde; and numerous nieces, nephews, and grandchildren. He was preceded in death by his parents; son, Tyler Maddox; and brothers, Charles Wesley Maddox and Byron Wayne Maddox. Graveside services will be held on Monday, March 25, 2019 at 2:00 p.m. at Hillcrest Cemetery. Rev. Mark Spaniel will officiate. Pallbearers will be Jim Robertson, Dave Riley, Ben Adams, Joe Gardner, Ricky Robertson, and Dylan Kozak.